Dark Horse Comics Announces the First Graphic Novel from Booker Award–Winning Novelist Margaret Atwood! 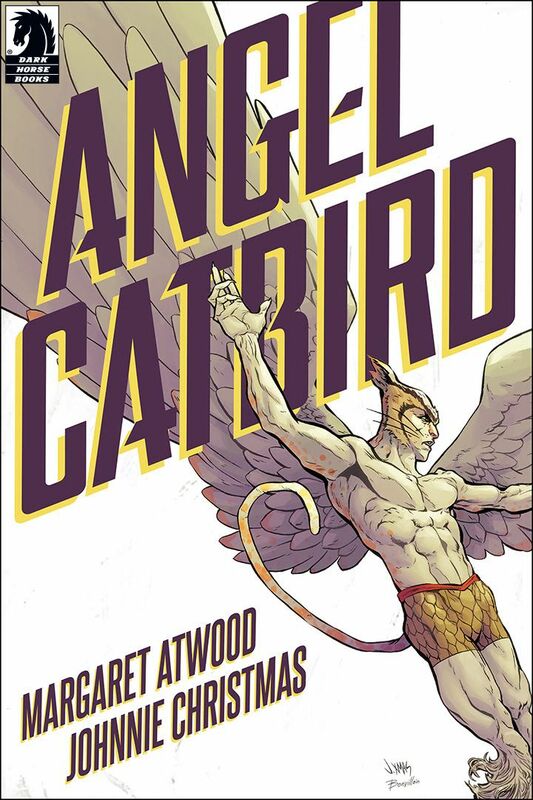 Dark Horse Comics announced today the publication of Angel Catbird, the first graphic novel by Margaret Atwood, the Booker Award–winning author of The Blind Assassin, The Handmaid’s Tale, and The Heart Goes Last. 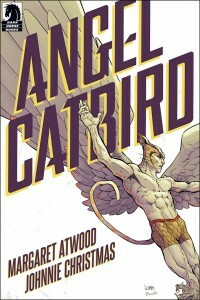 Angel Catbird is a unique and ambitious collaboration between Atwood and artist Johnnie Christmas (Sheltered) that tells the story of an unusual superhero over the course of three all-ages graphic novels, the first of which will be published by Dark Horse Comics in the fall of 2016. The project is being published in tandem with Keep Cats Safe and Save Bird Lives, an initiative led by Nature Canada, the oldest conservation charity in the country.